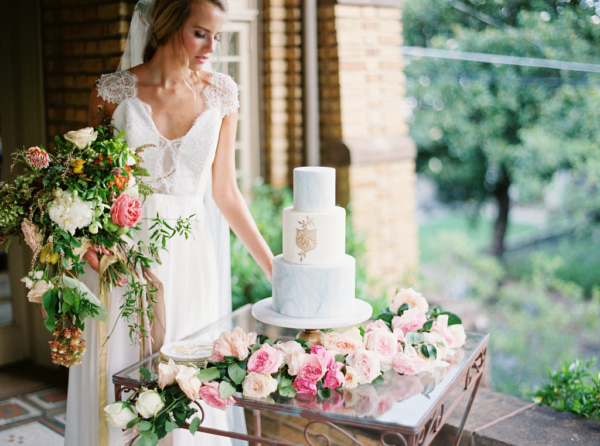 We've featured Village Bridal of Homewood on Elizabeth Anne Designs, but we don't know much about them yet. Are you Village Bridal of Homewood? Click here to verify your listing.